There are some Galaxy S5 owners who have encountered certain errors when trying to take photos using the phone's Burst Shot or Shot & More mode. Read on to learn how to fix this error, if in case you too have experienced the same trouble taking a picture with the S5 Burst Shot mode or Shot & More mode. An error popup displayed when trying to take a picture using the Burst Shot or Shot & More mode on Samsung Galaxy S5 and the phone cannot take a picture. Such error in taking photos using the Galaxy S5's Burst Shot or Shot & More mode could likely be due to invalid filename or camera folder name. Please verify the Camera folder name within the device storage area. Rename the first character of the folder name to 'Camera.' You need to change it from lower case letter 'c' to capital letter 'C' instead. Touch on the Apps menu. Select My Files to continue. Touch and hold on the camera folder icon. 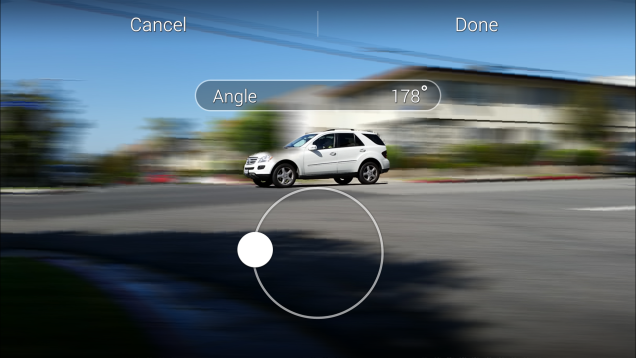 Try to take a picture again using Burst Shot or Shot & More mode on your Samsung Galaxy S5. That should work fine this time.